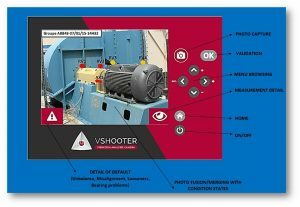 The VShooter is a powerful “ALL IN ONE! 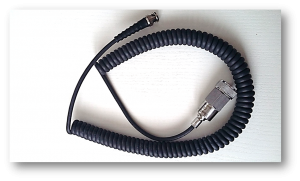 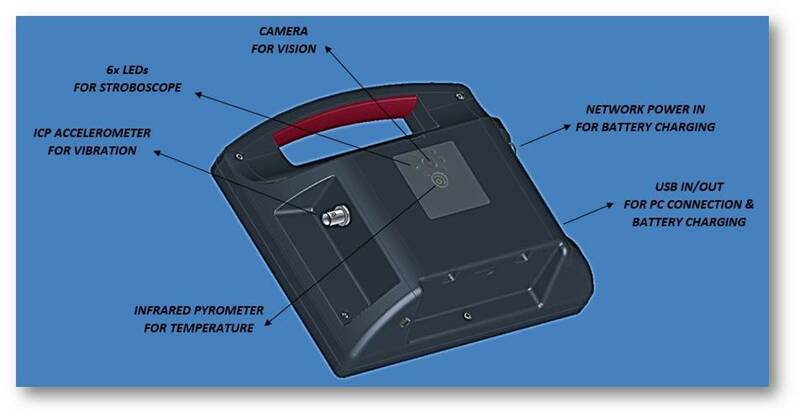 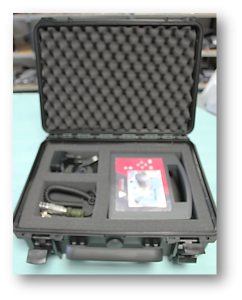 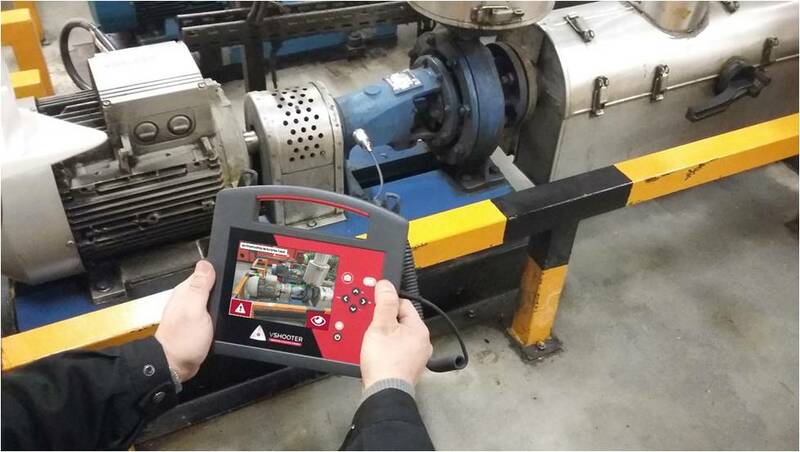 portable device for your machine condition Analysis. 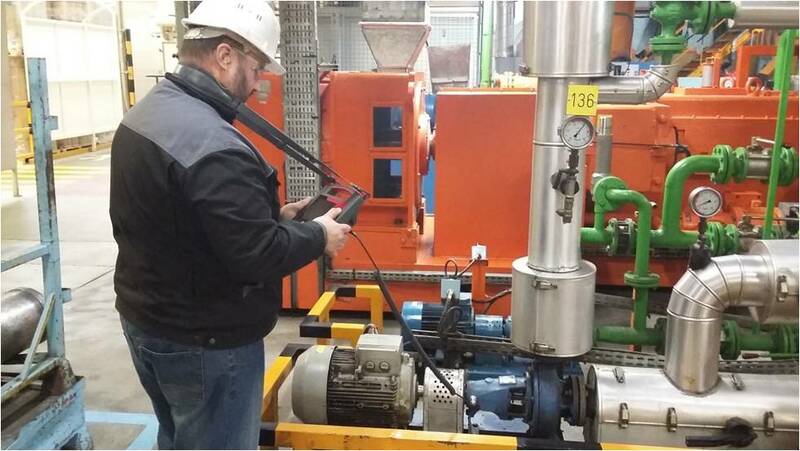 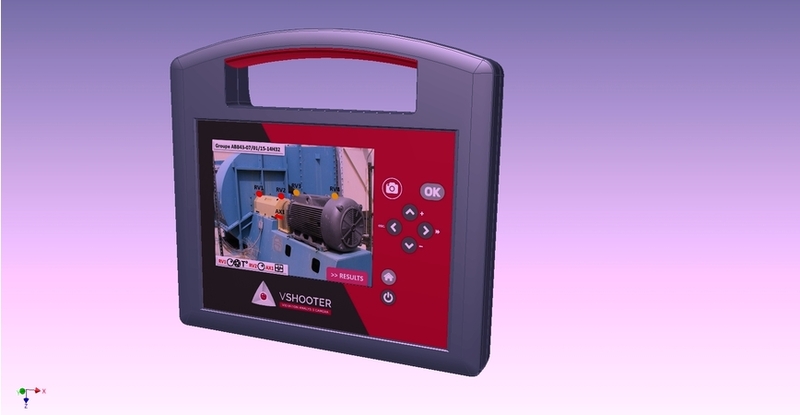 The VShooter is a NEW INNOVATIVE Diagnostic Tool for preventive maintenance. 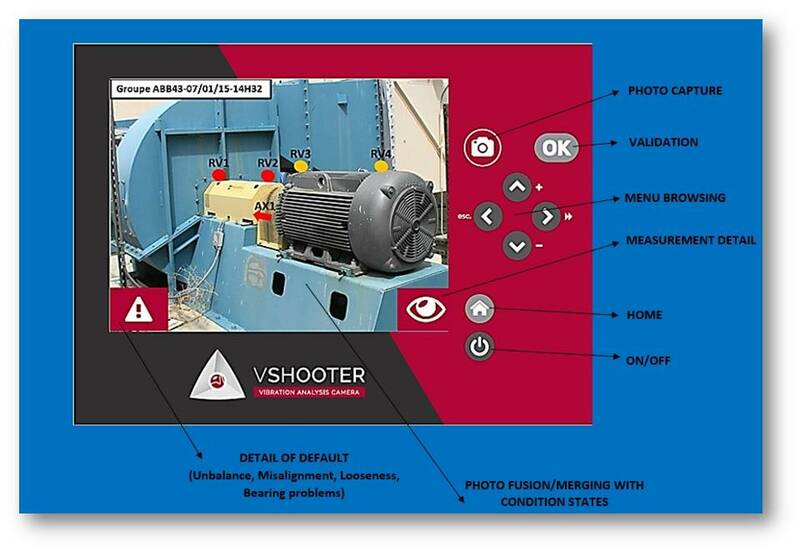 The VShooter is used for fault detection in rotating equipment (fans, motors, pumps and gearboxes, etc,….). 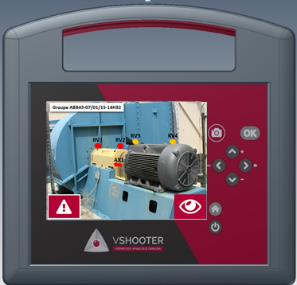 Unbalance, misalignment rolling element, bearing faults and resonance conditions can all be detected with the VShooter. 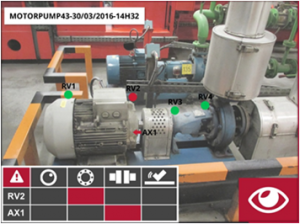 On the MCP, MACHINE CONDITION PICTURE, you are able to read the measurements and see the colour coded condition of the machine, which is fused within its picture. ISO Velocity Vibration, Bearing conditions, Temperature, Speed and all detailed information shown in the MCP.